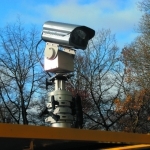 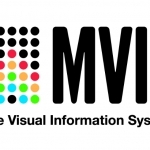 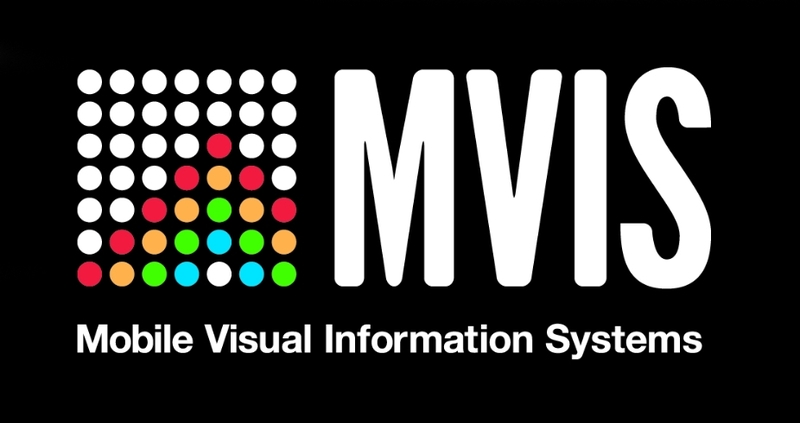 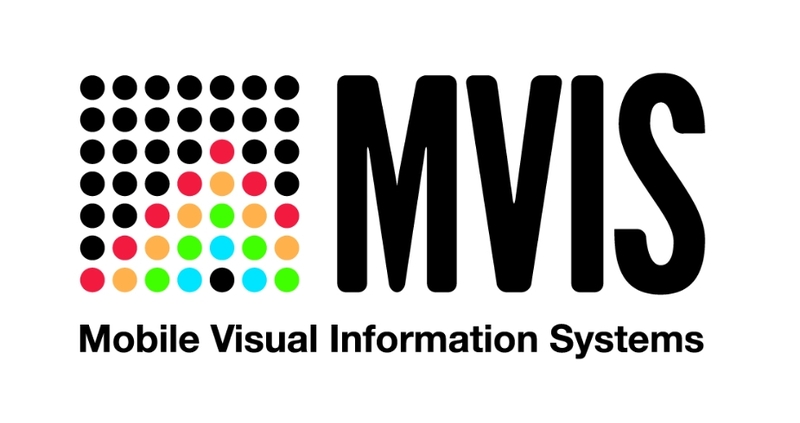 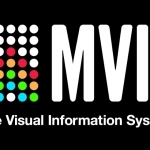 Mobile Visual Information Systems (MVIS) Australia brings its highly developed range of intelligent traffic systems including ANPR and CCTV cameras, radars and a multi-use trailer platform to the Australian market. 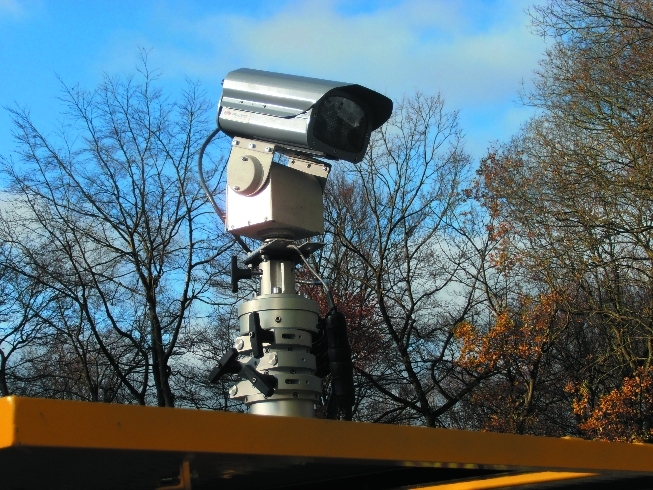 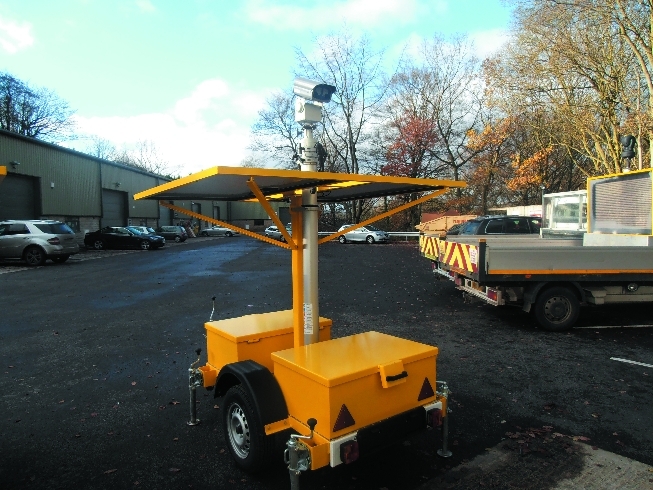 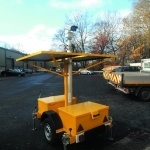 MVIS Australia provides solar powered ANPR, CCTV and Smart Sensor radar solutions in line with its parent company MVIS whom are a well-respected market leader across the UK. 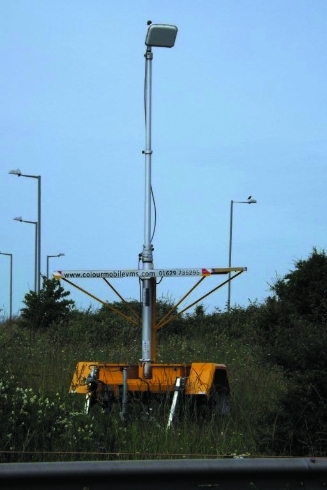 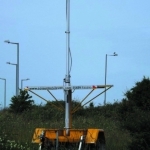 Our product range complements forward thinking Intelligent Transport Systems to enable a fully autonomous temporary solution requiring no civils, external power or communications source, for a cost effective, flexible, rapid and scalable deployment. 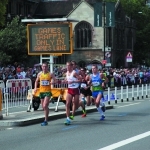 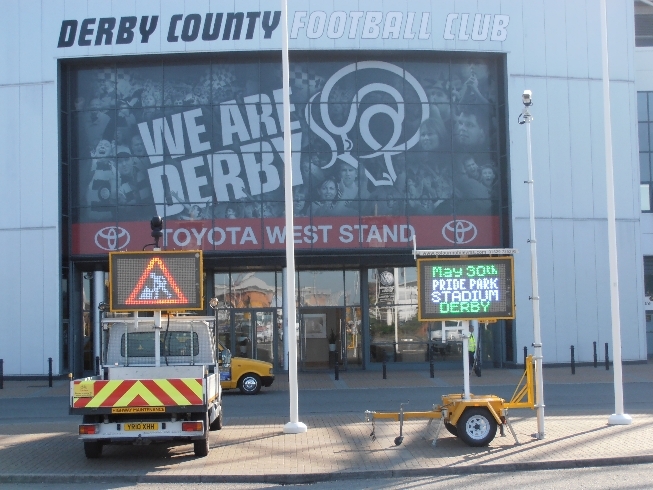 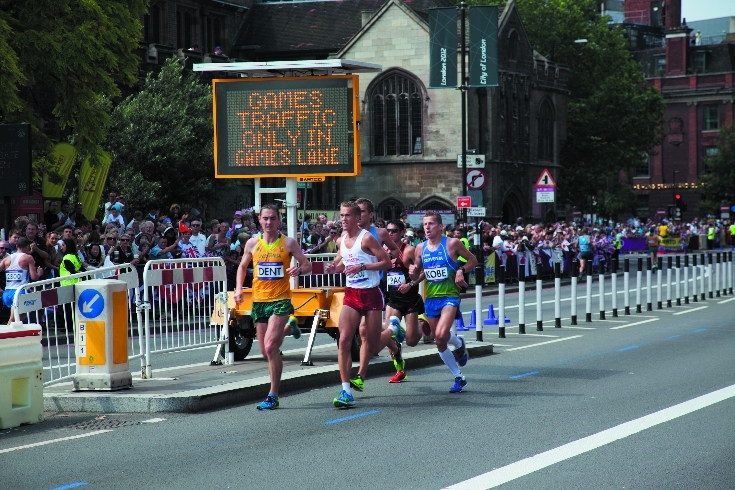 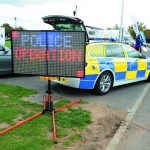 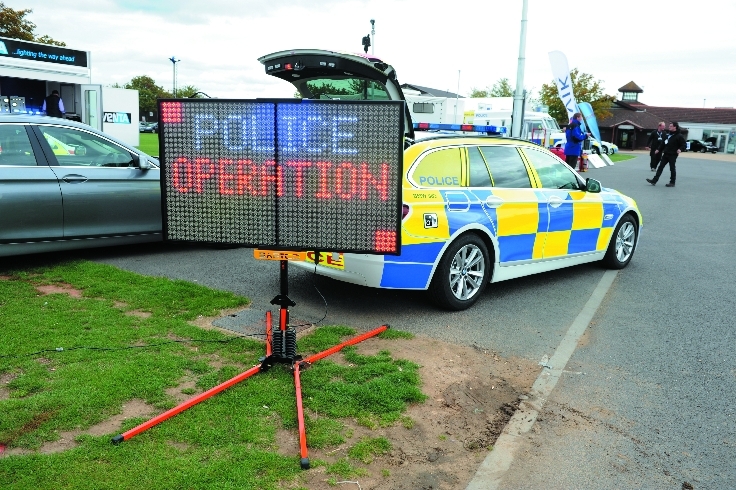 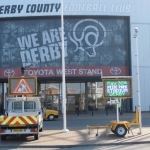 Our products are widely used by leading traffic management organisations, police forces, and airport companies across the UK, and seen across the city of London during the London 2012 Olympic & Para Olympic games which will provide similar agencies and authorities in Australia with the same level of leading edge technology, in depth reporting and increased safety. 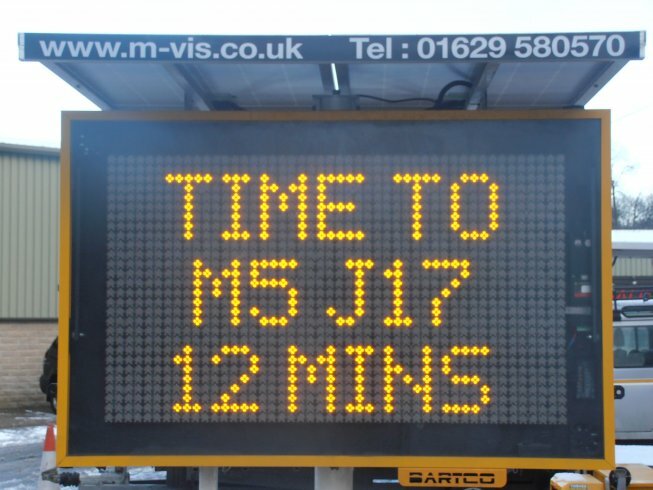 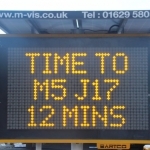 MVIS’s revolutionary Comprehensive Road User Information Systems and Equipment package provides a cost effective and easily deployable solution, delivering impactful road user notification at the same time as providing a safe environment for the road labour force to work.